WHAT DOES IT TAKES TO BE A SPORT STACKING CHAMPION? 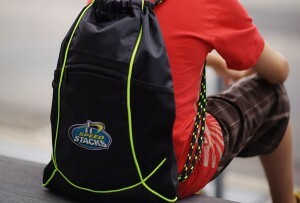 Promotes the standardization and advancement of sport stacking in Philippines. 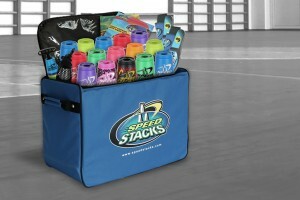 Serves as the governing body for sport stacking rules & regulations. Provides a uniform framework for sport stacking events, competitions and records. A Stacker must participate in a WSSA Sanctioned Tournament to set a record. All records are designated by the stacker’s highest level of achievement. Sport Stacking levels out with playing in the field, encouraging students of varying athletic abilities to compete. It allows for individual and team activities that are cooperative and competitive.